Can Pomegranates Be Produced in Florida’s Climate? Ali Sarkhosh, assistant professor and Extension specialist at the Horticultural Sciences Department at the University of Florida, is conducting research on how well pomegranates will grow in Florida’s climate. The potential for growing pomegranates profitably in Florida is currently unknown at this time. Research continues on the possibility of pomegranates becoming a new crop produced in Florida. The research is focusing on how well pomegranates will respond to the climate and how the plants will grow in Florida’s soils. 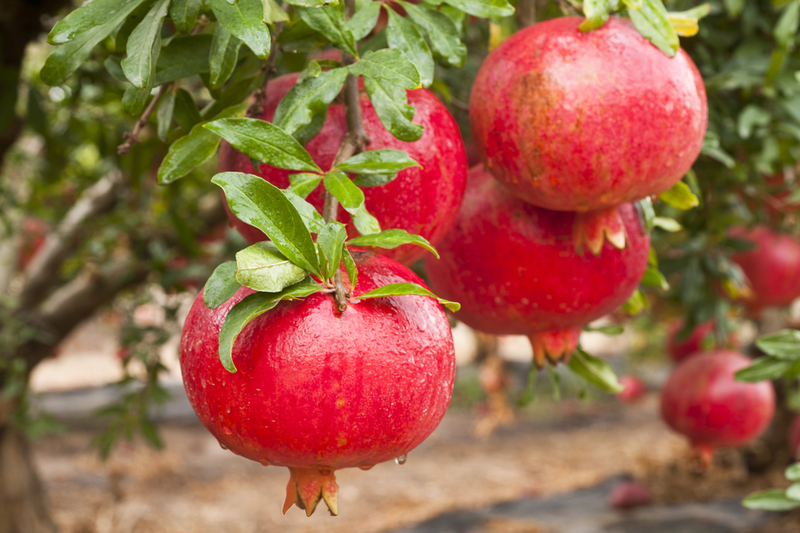 The amount of pomegranates planted in Florida is approximately 100 acres. The potential for growing more pomegranates in Florida exists if the proper production system is put in place. 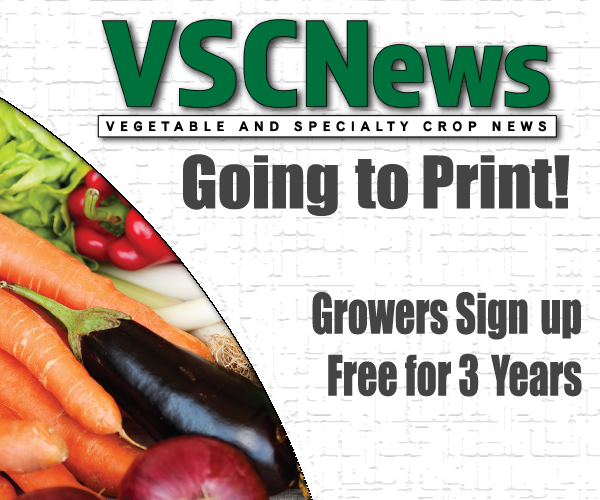 With the right system, Florida growers can produce fruit for a specific production window that is not available anywhere in the United States, according to Sarkhosh. At the University of Florida, with the help of the Florida Pomegranate Association, pomegranate research is being developed in different areas. Plant pathologists and physiologists are working with varying production systems to make pomegranates a viable and economical tree fruit in Florida.